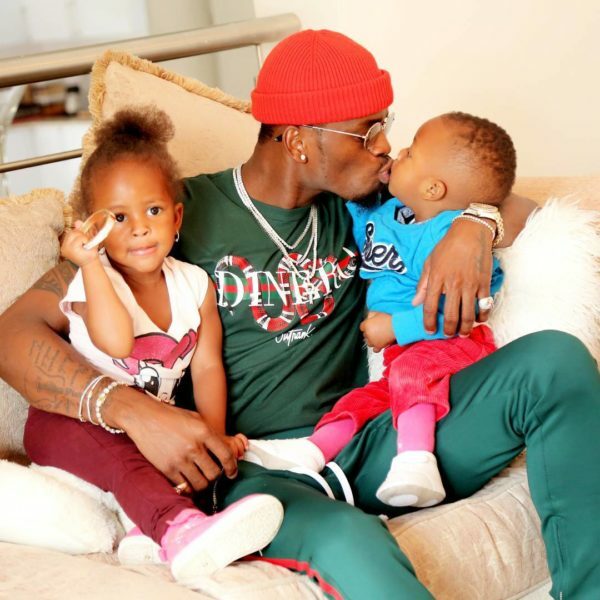 Zari Hassan and her two kids from Diamond Platnumz have never met Diamond’s dad in person. 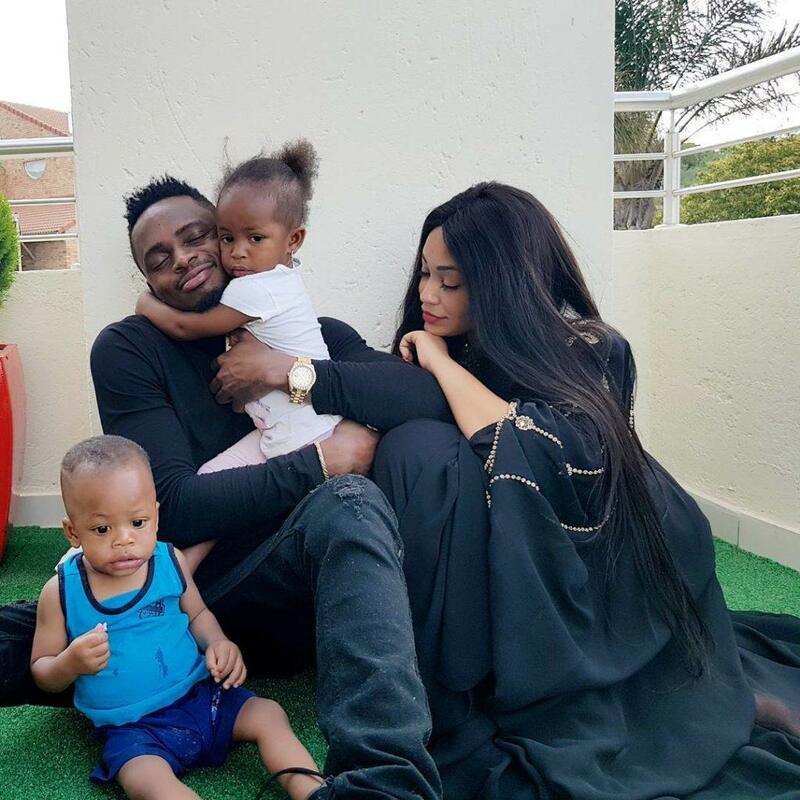 Despite Zari and Diamond being together for close to five years, Diamond has never bothered to introduce them to his dad Mzee Juma. 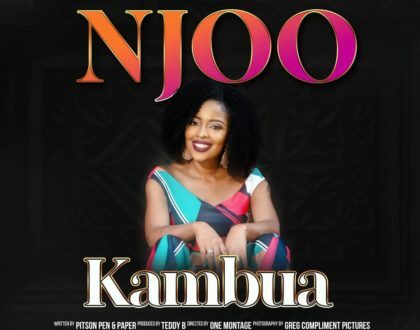 Juma recently opened up about the issue saying that he doesn’t even know Zari’s voice because they have never met face to face. It’s not a secret Diamond and his dad never see eye to eye. Diamond has been dodging his dad for years now and it’s not shocking that he has never met his kids. 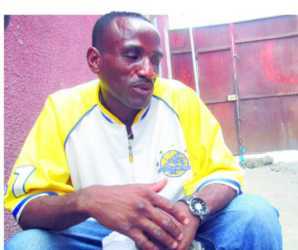 The day Mzee Juma planned to pay them a visit, Diamond had gone for a music tour, denying him a chance to see his grandchildren. For an absentee father who was not there for his son when he was a minor, his sense of entitlement is unreal…. Also he complains way too much!!! !